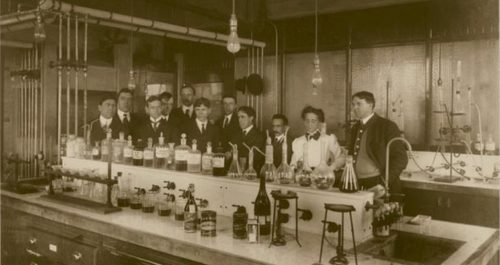 Farmec’s success story began in 1889, when Molnar Moser created a small laboratory in Cluj-Napoca, Budapest. 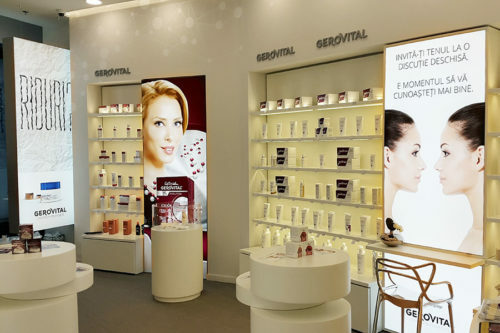 Farmec SA is now is the largest and most important Romanian cosmetic products manufacturer. It is an emblem for Romania, with an impressive portfolio of products designed in advanced laboratories that are always current and modern. The company is recognized internationally for its manufacturing expertise and markets their products in more than 30 countries worldwide. 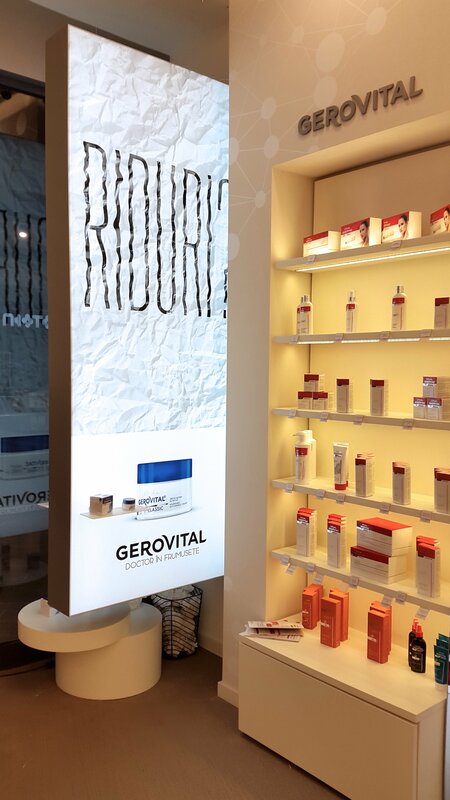 At their Gerovital stores, SuperPrint Romania is installing double-sided Matrix Frame Light Boxes to advertise their revolutionary anti-aging cream.